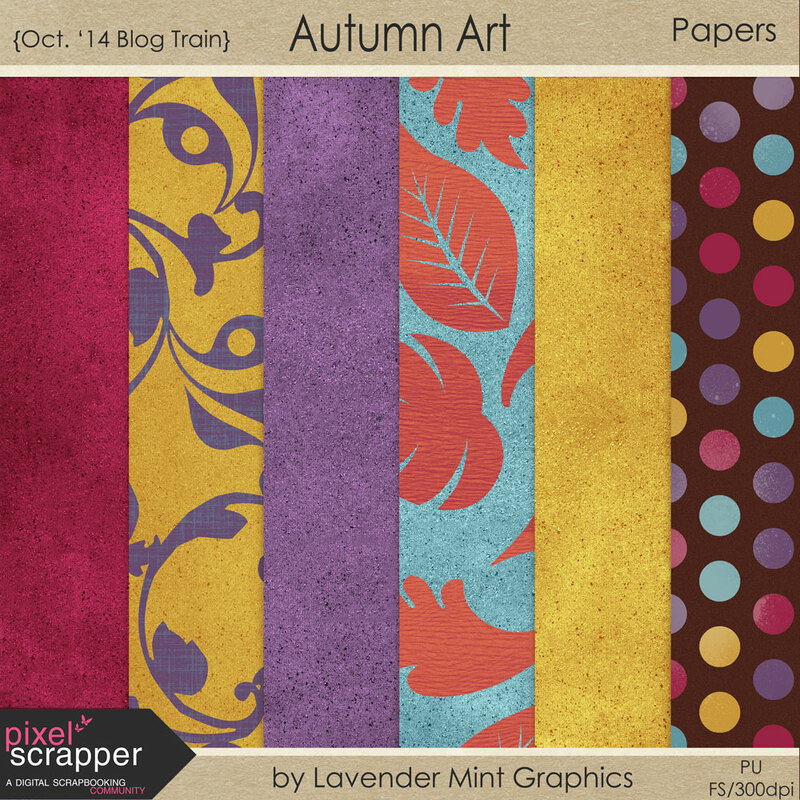 Lots of firsts for me – I’ve stepped onto the Pixel Scrapper Blog Train. I’ve separated the downloads into three separate parts to make it easier for you. 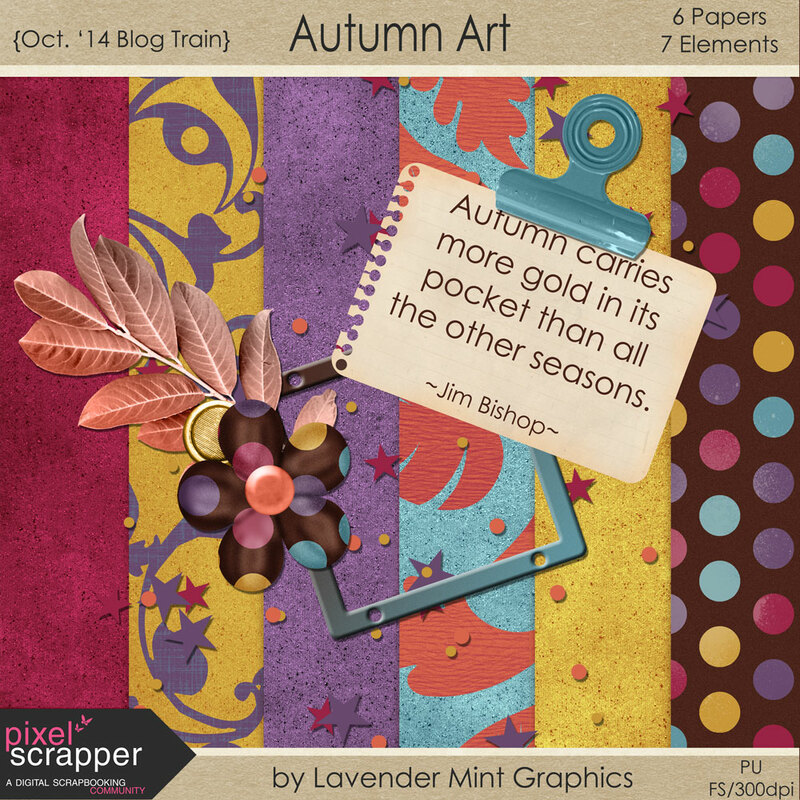 Please visit the other designers who contributed over at Pixel Scrapper October Blog Train. Below is my contribution. You’re welcome, hope they’re useful! Thank you for your part of this lovely Blog Train! <3 Have a wonderful October!! Thanks so much. You make pretty things! thank you for sharing — especially love the word art! fantastic! love this, esp. the papers. Thank you! Thanks for the time and effort it would take to be involved with blog trains. You work is appreciated. What a breezy Autumn kit. The background with red leaves swirling around, silhouetted in front of the blue sky is great. Thanks. Your kit is very cute and charming…thank you! Thank you, Mary, and thank you for visiting!! You’re welcome and thank you for visiting! 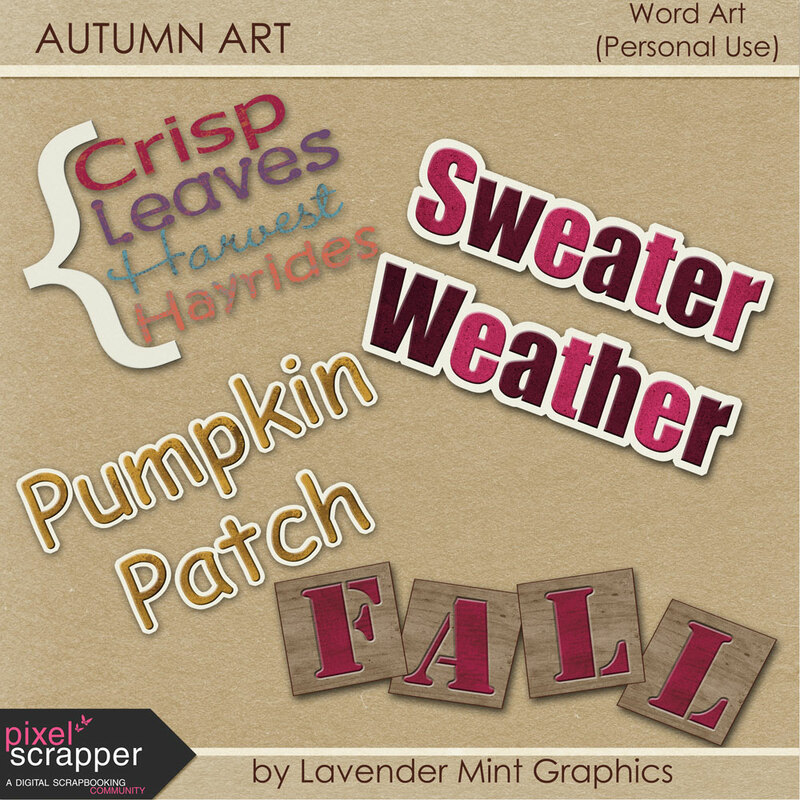 love the word art – thanks! Lol, thank you, Regina, and you’re welcome!